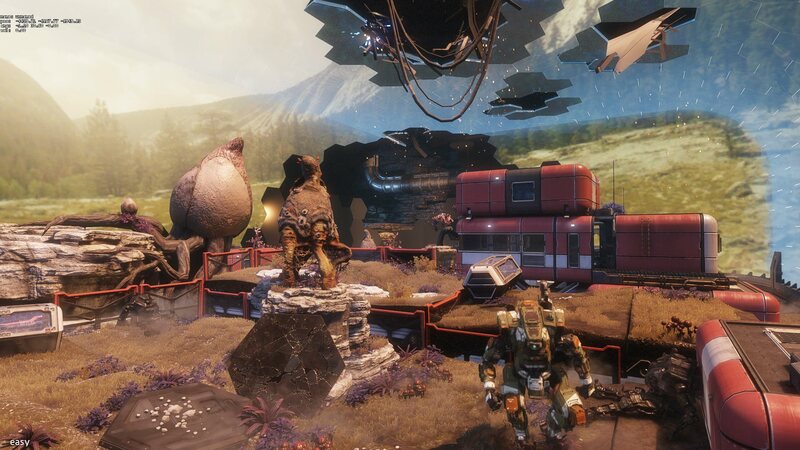 Titanfall 2 was released in October of 2016 on PC, Xbox One and Playstation 4. 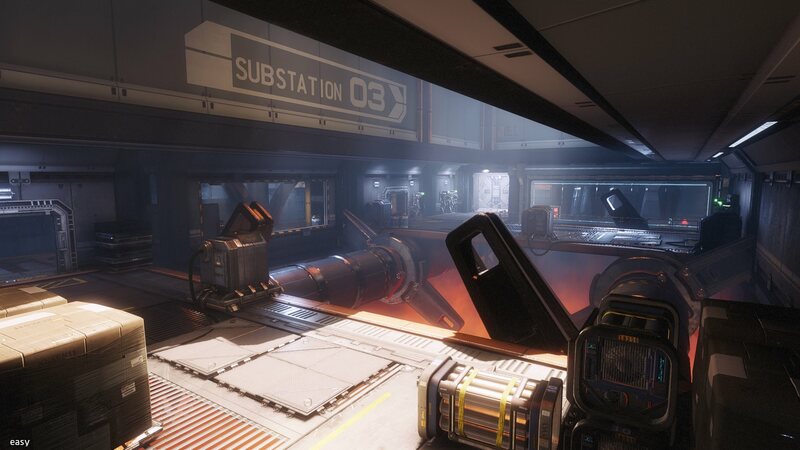 As a Lead Designer on Titanfall 2, I designed and built layouts, implemented combat scenarios, arted and optimized these levels to some extent. I paper designed many other levels, and tuned combat & difficulty for the entire single player campaign. 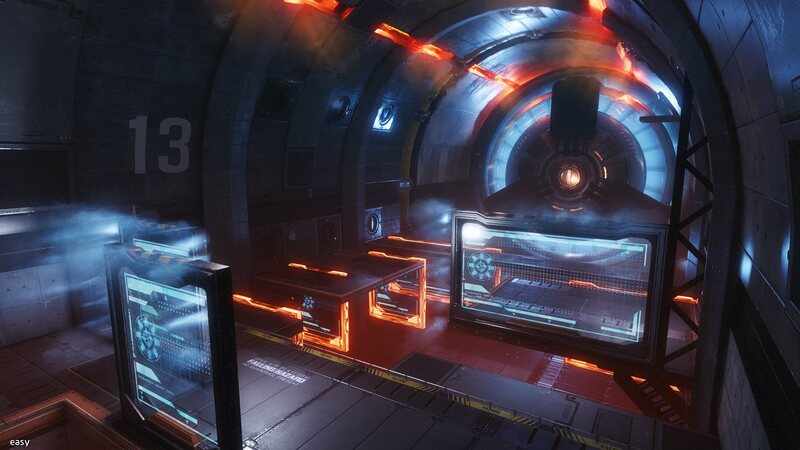 Every level shown is a product of the whole team, with many assets being designed and implemented by other departments such as art, fx, audio, etc. 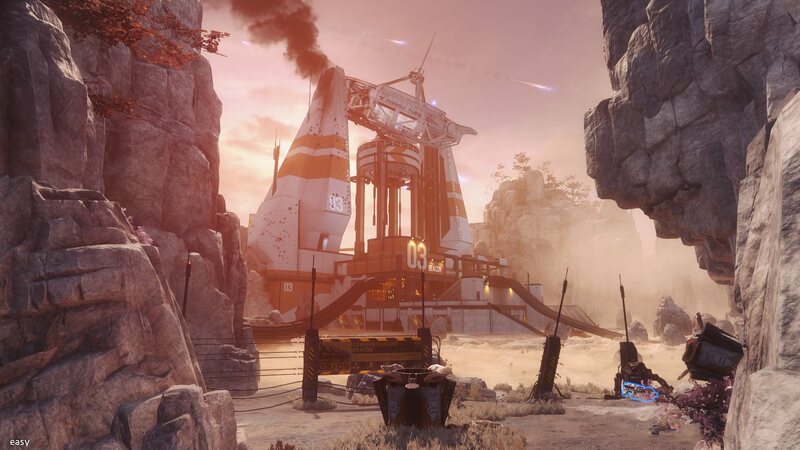 "The Beacon" was the first single player level brought to Alpha quality for Titanfall 2. 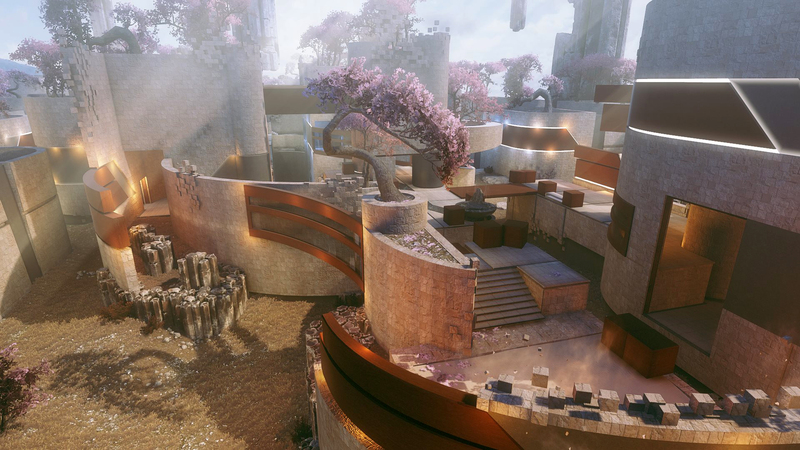 It helped us know, as a design team, how our levels should be designed going further. For example, how much mobility puzzling should we do? What does a Pilot combat space look like? We also used it as a test bed for BT. It helped us figure out his tone, and how much we could be separated from him and still feel like we were working together. The level hit varying degrees of success on all these topics, but informed us on how we continued to make future levels for the game. 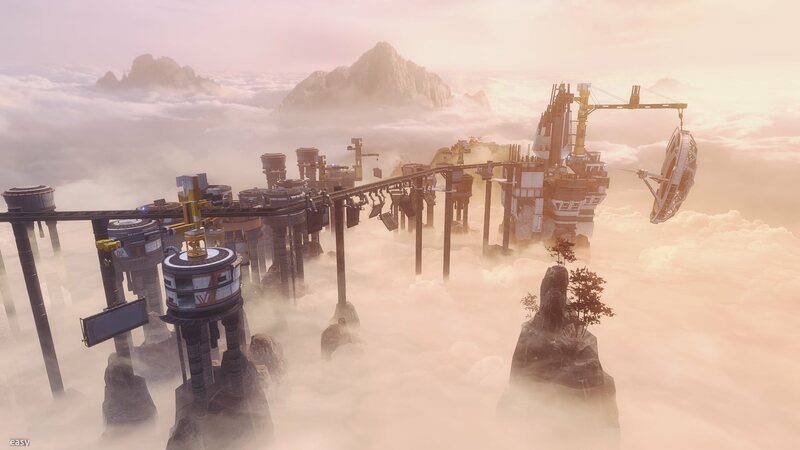 The design goal for the layout of the level was: Create an environment where wallrunning would be necessary, a place where only a Pilot could go. The high elevation aimed for a sense of danger and excitement while doing so. The Arc Tool was designed for the player to activate options to their path while staying mobile. 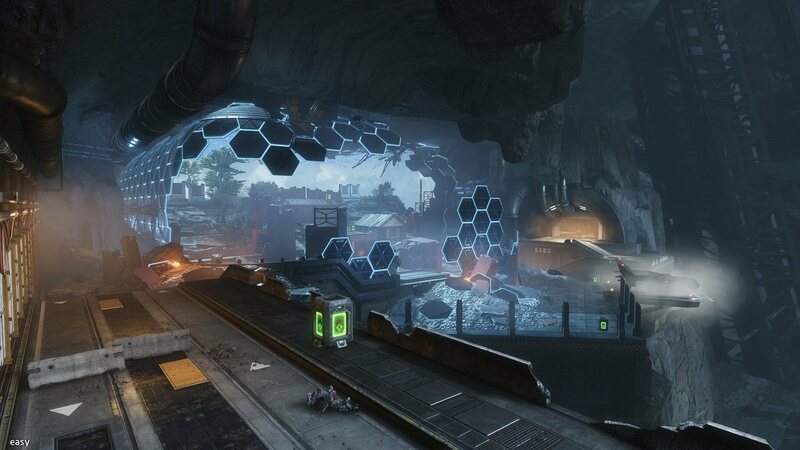 The art you see in the screenshots is not mine, but a product of many talented artists at Respawn. 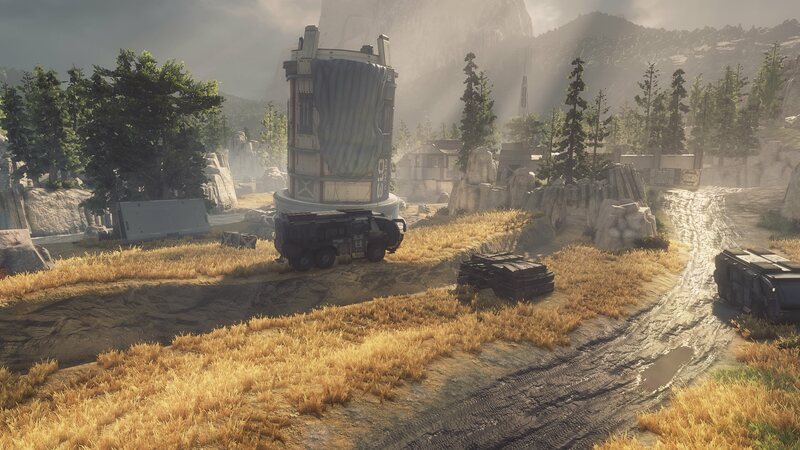 In the story, you and BT are trying to repair an interstellar communications beacon, so you can regain communication with the Militia. While designing Beacon, we found the need for a small mission to acquire the Arc Tool. 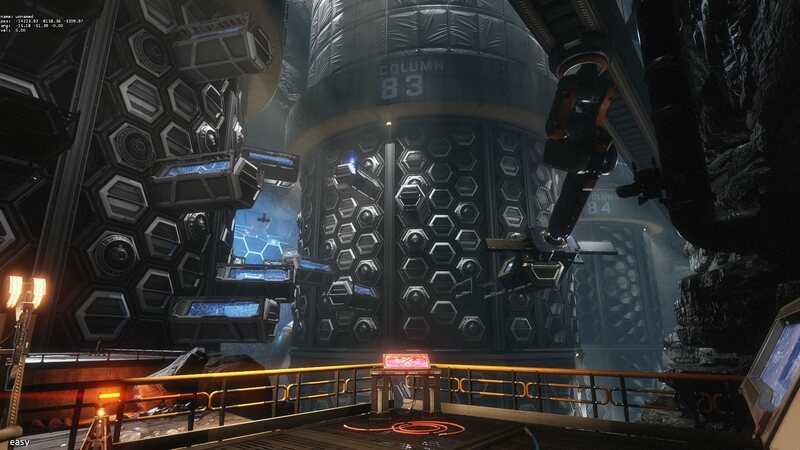 The design goal was: Create a small, Pilot only level that focused on mobility and puzzle mechanics. 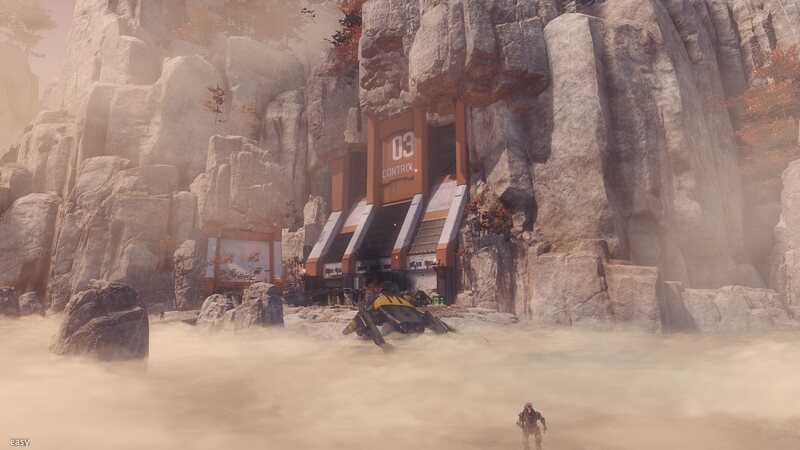 Again, we asked ourselves, "How much of this can Titanfall 2 single player support?". We used this level to figure that out. 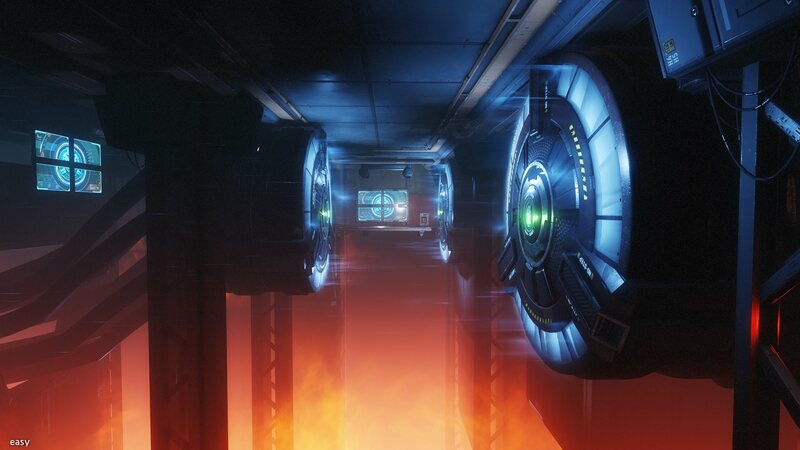 In the story, you enter a facility deep underground that was never designed for humans. There are few catwalks. There are hazards everywhere. In the depths, you find the Arc Tool, a machine that Marvins use to jump start machinery. 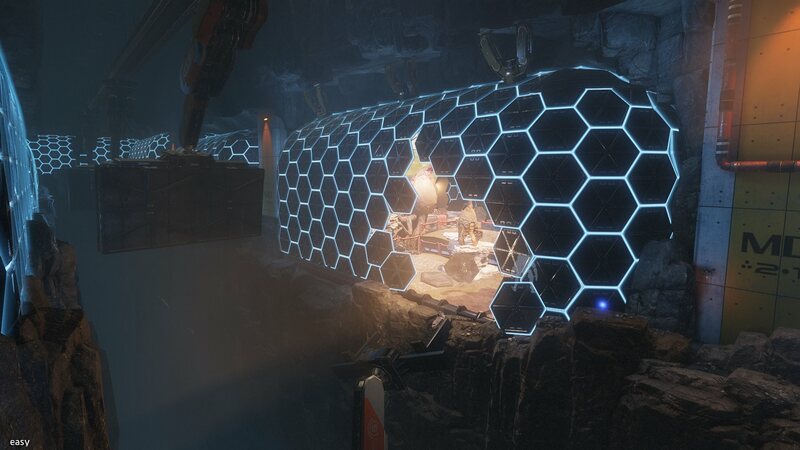 This is your first step in repairing the Beacon. Into the Abyss or Boomtown, as we called it internally, was originally 1 long level. At some point, the realities of a production schedule and the incredible scope of the level had it split into 3 parts. I was tasked with making the 3rd part, which included one of the first boss fights we attempted - Ash. 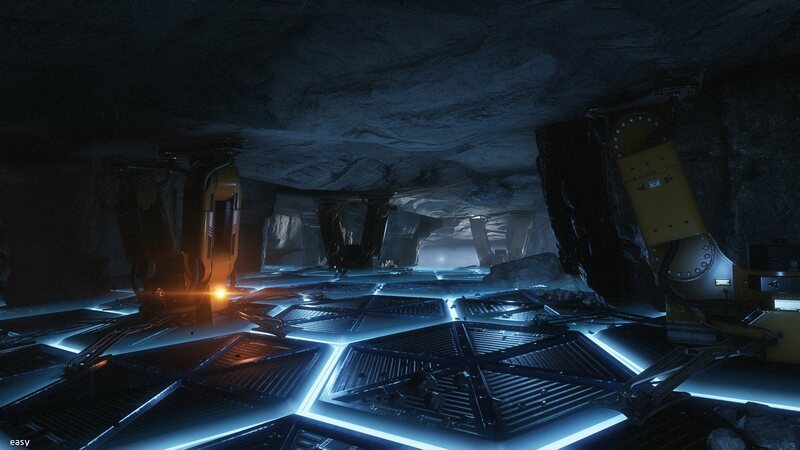 Because of the tight schedule, I also propogated the environment art for this level. 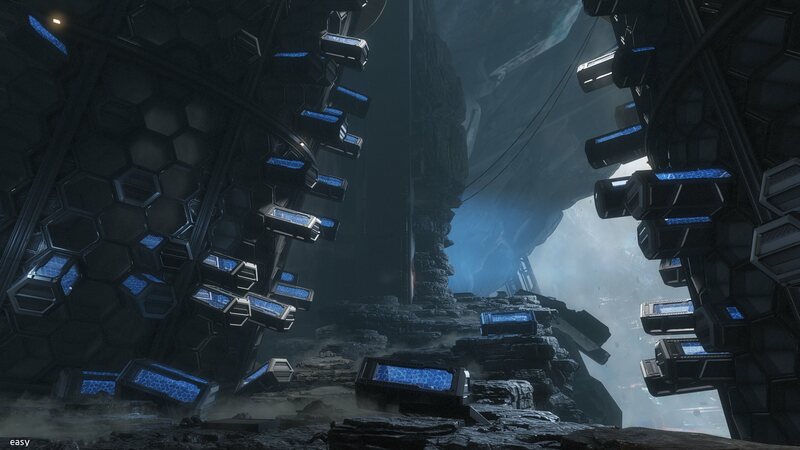 In the story, you meet back up with BT and find the exit to the facility while it crumbles around you. Ash is waiting for you. 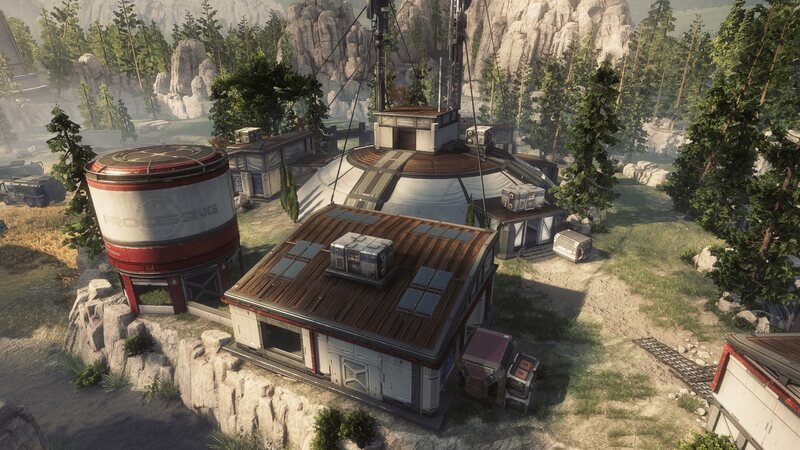 Homestead was an early map. 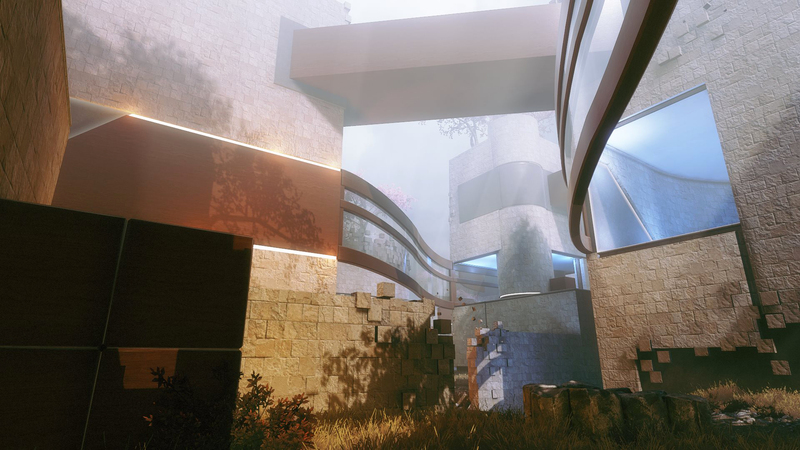 Made directly after Titanfall 1's final DLC, I was aiming to solve some of the issues I had with the game with a different type of layout. The design goal: Create predictable pilot islands and fighting locations, while giving plenty of open space for Titans. 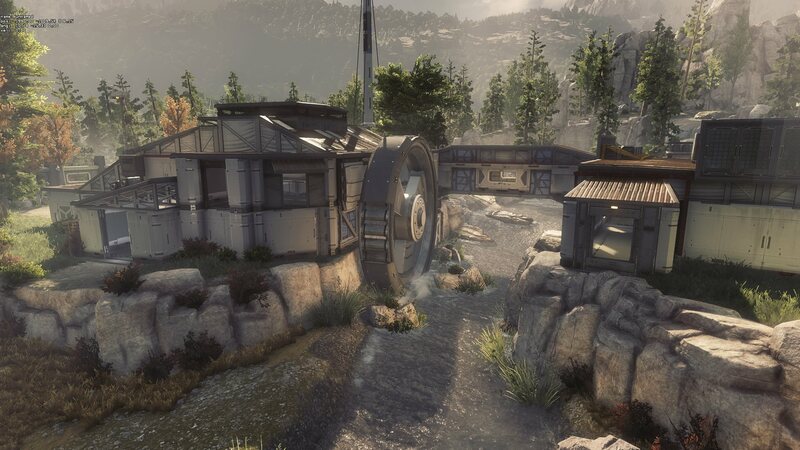 I also wanted to keep Titans out of some areas that were meant only for Pilots. I solved this by using negative space instead of walls. 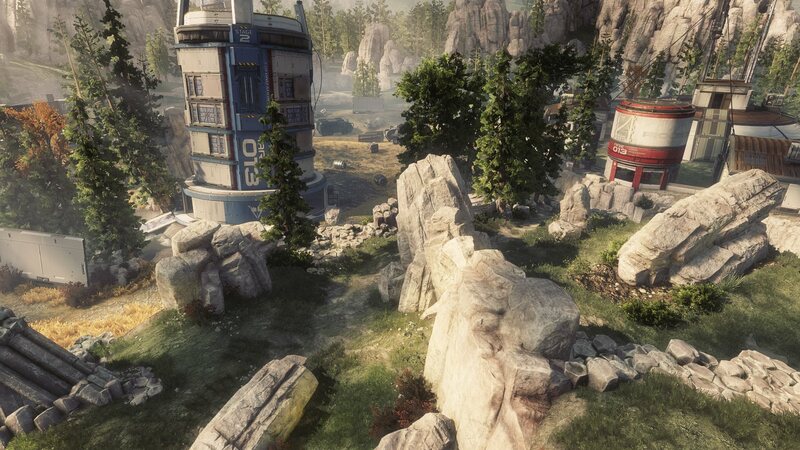 The open, cover-less fields give Titans plenty of room to fight among the trees, while Pilots choose to stay on the islands where they are (relatively) safe from Titans. Of course, you can still take the fields at a higher risk. Once I moved to single player, Homestead transfered to another designer to tweak game modes, spawns, etc. and fix bugs. 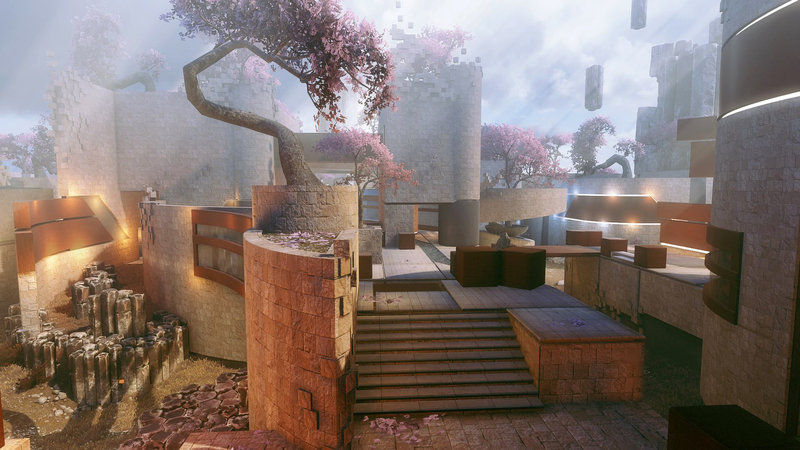 Titanfall 2 multiplayer maps try to accomplish many things. Usually, the most important thing is to promote fun firefights. 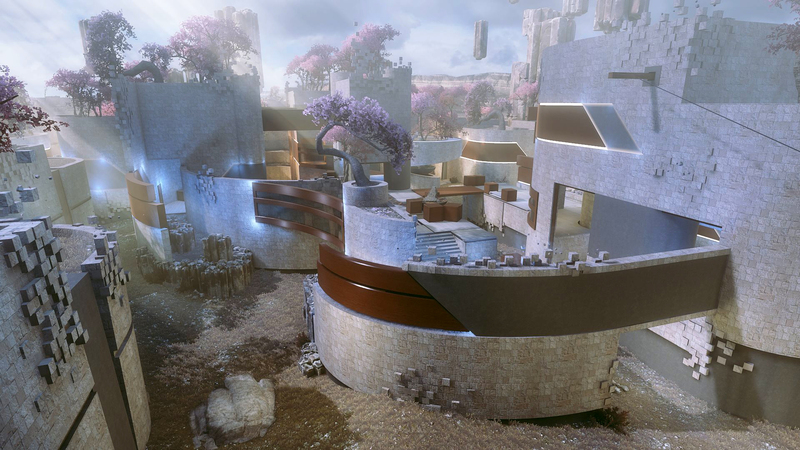 A "fun" firefight can usually be defined as teammates bunched up, shooting at the other team from predictable spots, with cover and within a certain range. Then there's AI. Then there's wallrunning routes. Then all the game modes need to play well. Oh yeah, what about the Titans? That's basically another layout layered on top. 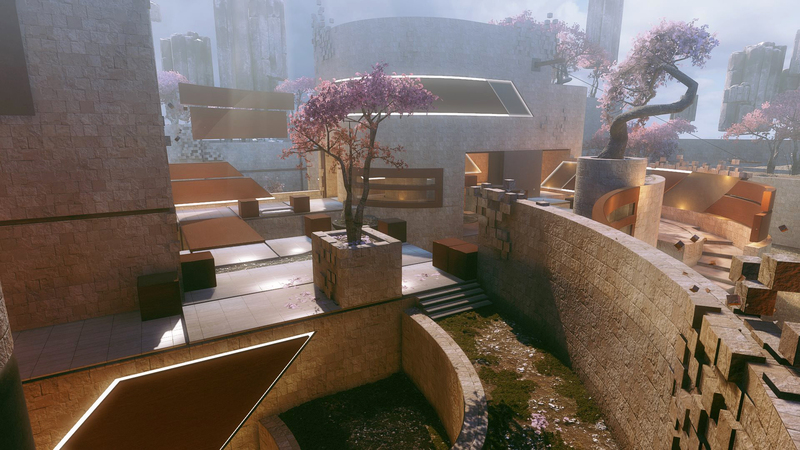 Glitch was an experiment, early in Titanfall 2 development. It asked, what if I consider the most important aspect of the design is the need to wallrun and go fast? Everything feeds into that design goal. The art style is simple and clean, so enemies pop well against the environment as they're moving quickly. The layout is symmeterical, making the layout easy to learn and better for objective oriented modes. 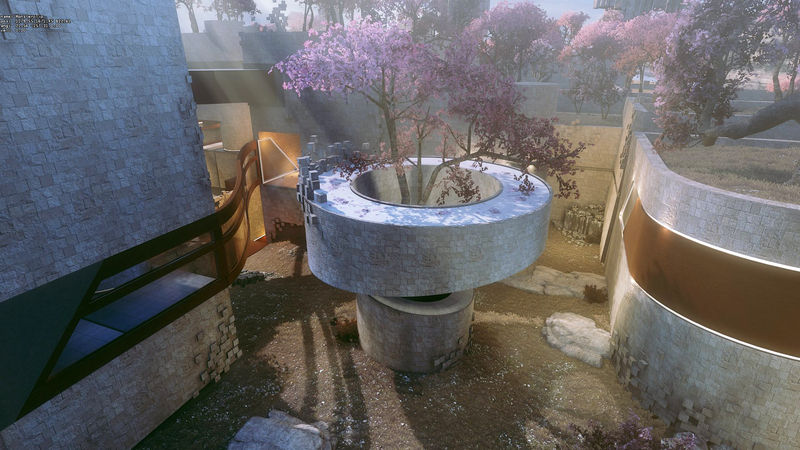 Glitch actually started out in the style of "War Games 2.0", with the white walls, black trim, etc. Once I changed my focus to single player, it sat there for a long time, basically on the cutting room floor. By the time I could work on it again, we had our new VR style for TF2, and that became the new look.